Privately tucked away on a rear site, this 1980's one level, cedar home with its own gated drive-way in a sought after location will be hard to resist. Conveniently located, walk to Diocesan, St Cuthbert College, King's Prep. School, Cornwall Park, bus routes, train station, restaurants, cafés and supermarkets. 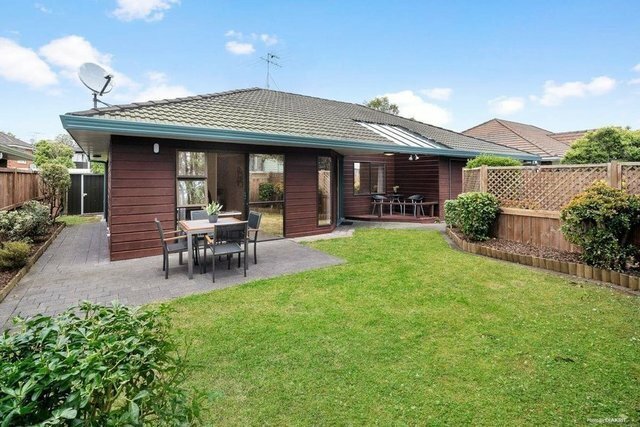 Easy access to Remuera, Newmarket. Epsom Girls Grammar and Auckland Grammar School, CBD and the North/South motorway on-ramps. Zoned for Cornwall Park School, Remuera Intermediate, Epsom Girls Grammar and Auckland Grammar School. Ideal for those who are looking for an easy care family living with privacy in a sought after convenient and double grammar school zone location.